Kanye West continues to make his rounds at Paris Fashion Week, this time attending Balenciaga&apos;s Spring/Summer 2015 show. But Kanye didn&apos;t sit front row solo; he was joined by both Kim Kardashian and North West, who happened to be wearing "Yeezus" tour merch. The entire family even posed for a photo with Balenciaga designer Alexander Wang. 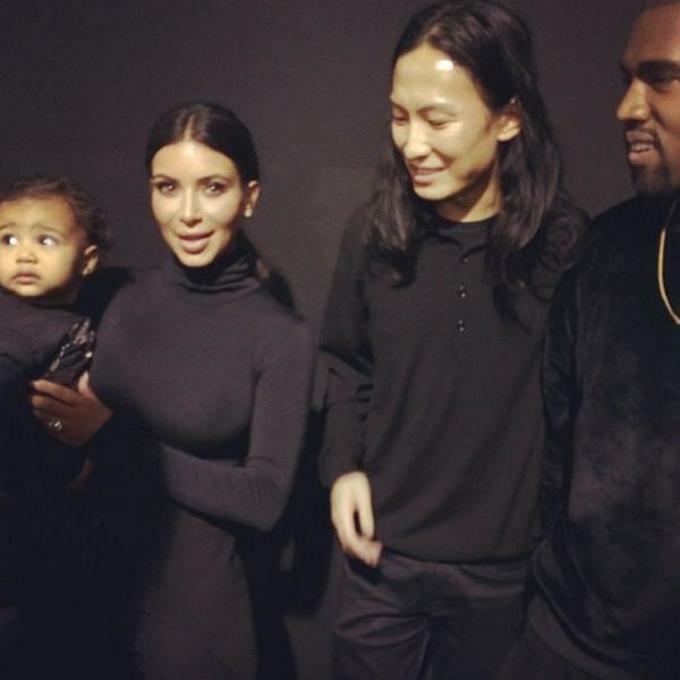 At this point, Kim and Kanye have become front row mainstays during fashion week. 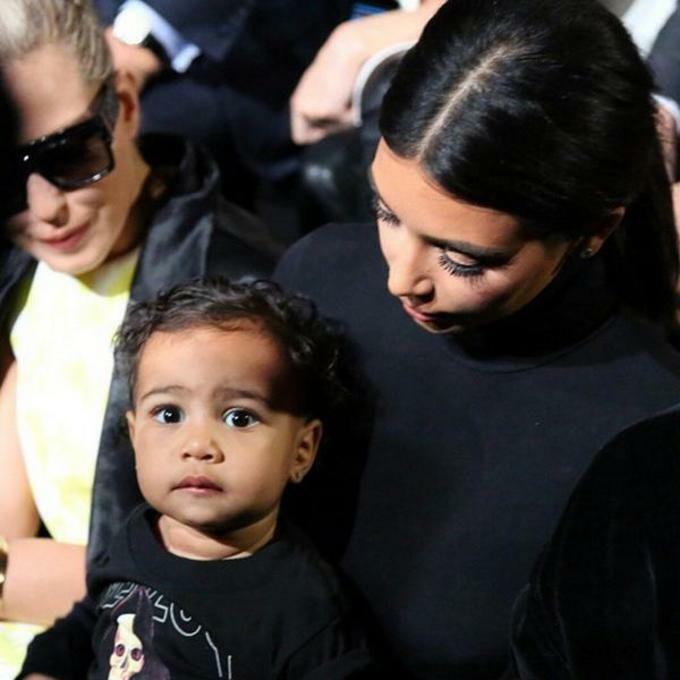 It was only a matter time until North started sitting alongside her parents, right? Not to mention, she&apos;s already appeared in her first fashion editorial and, according to the Kardashian clan, has amazing style. This was merely the next step. We&apos;re willing to be this won&apos;t be the last time we&apos;ll see North front row at Paris Fashion Week.